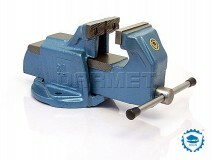 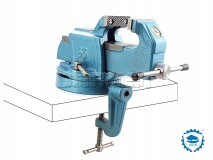 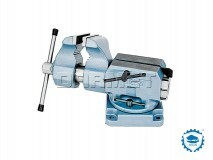 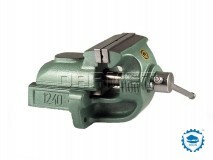 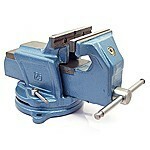 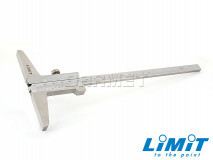 The bench vises are designed for fixing metal details. 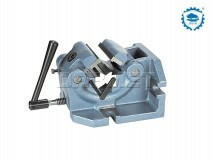 They are usually made of cast steel or cast iron. 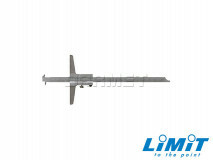 Jaw inserts are often separable and interchangeable. 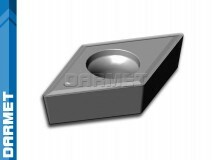 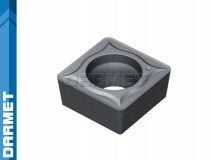 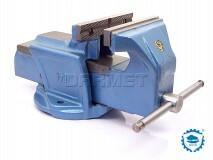 Soft jaw covers made of aluminum, lead or plastic can be used to protect delicate workpieces. 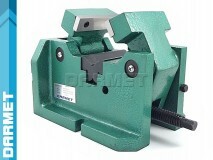 By using a swivel base you can increase usefulness of the workshop.